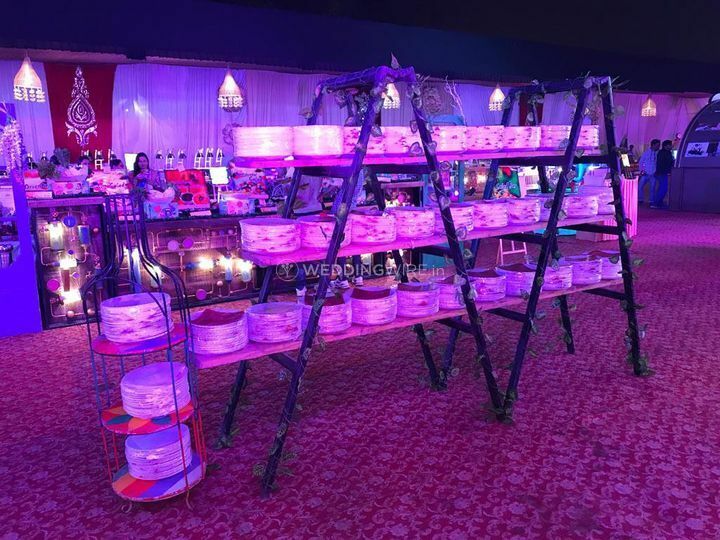 Yellow Saffron Catering ARE YOU A VENDOR? 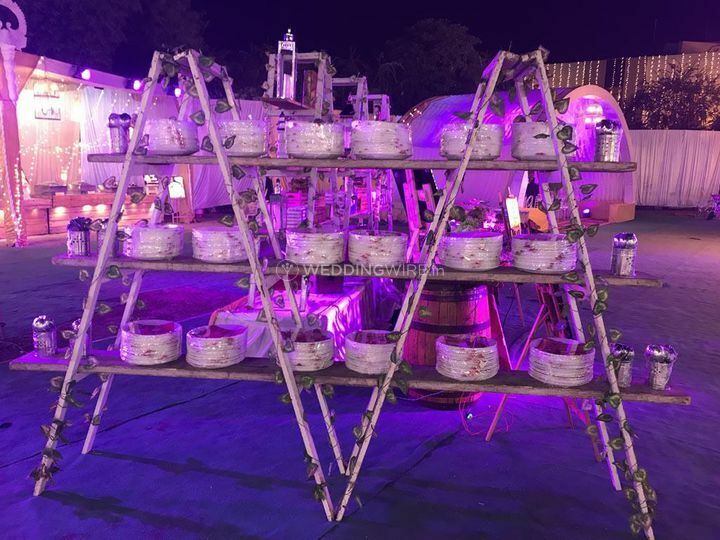 Yellow Saffron Catering has been in the business of catering since 2014 and offers unadulterated food items that you can put on your grand night and make it all look attractive and delicious. 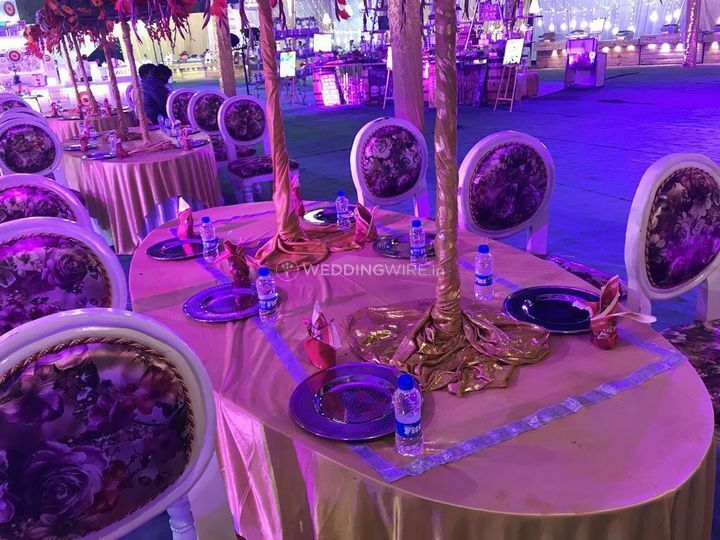 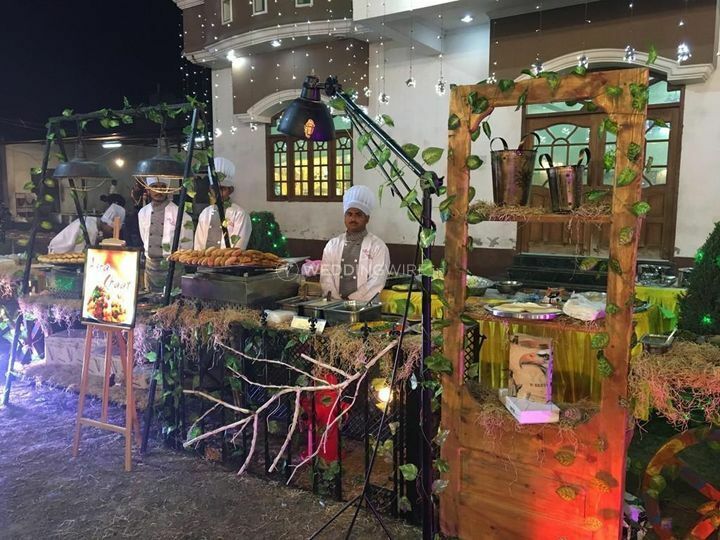 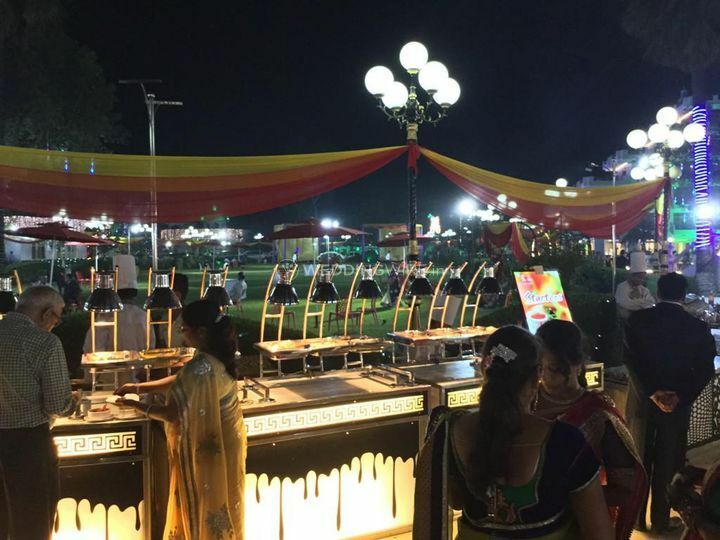 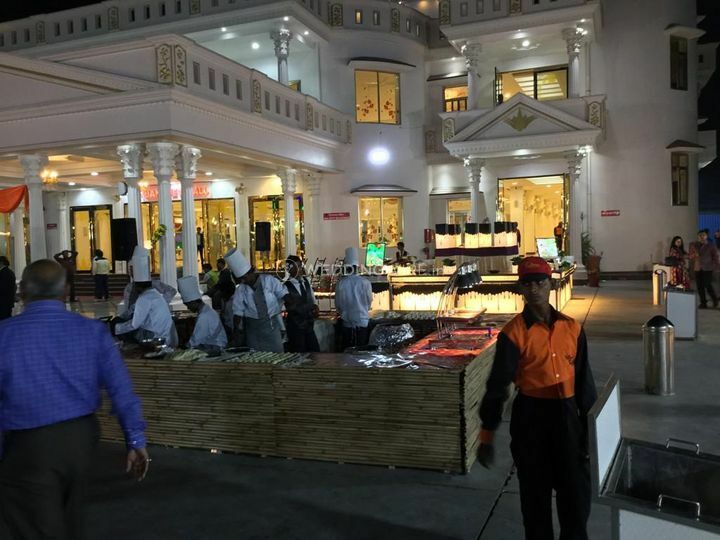 They are located in the city of Lucknow and have a delectable set of cuisines that they offer to the customers for each and every wedding capacity that they are about to have. 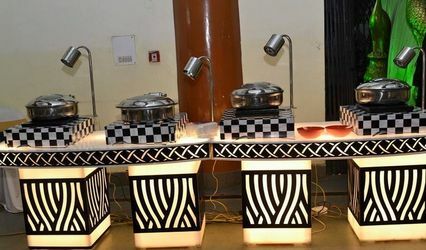 They are one of the most trusted vendors in the area due to their efficiency and delightful presentation. 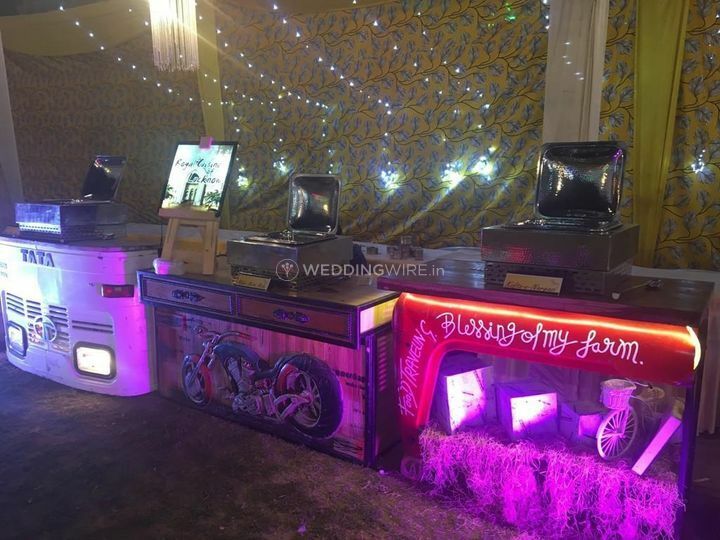 They give you everything that you might need out of any catering vendor and make sure that all your food demands are fulfiled as food is the main part of any event and having it your way is what you would want. 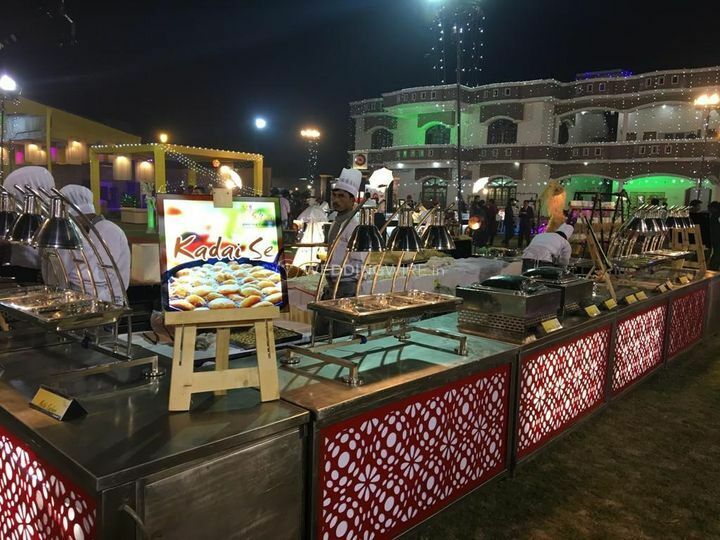 Thet at Yellow Saffron Catering will make sure that you are satisfied with the deliverance and cuisine that they have to offer and are also ready to modify everything as per your requirements and taste buds. 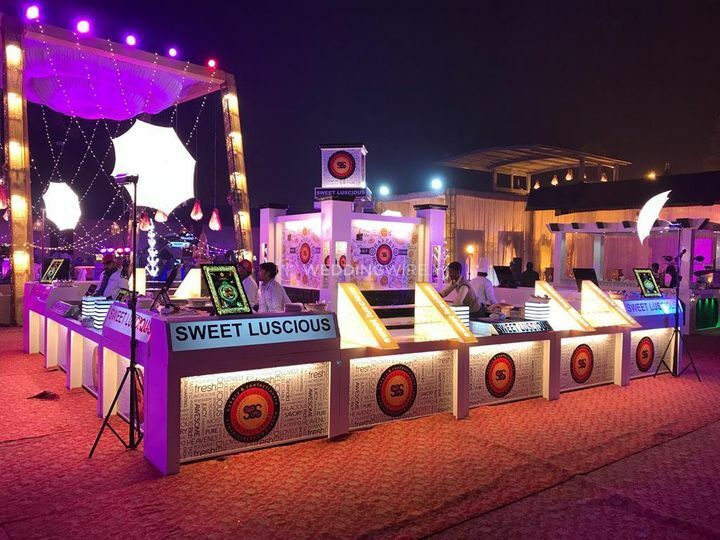 They have a package of services that they offer to all their clients. 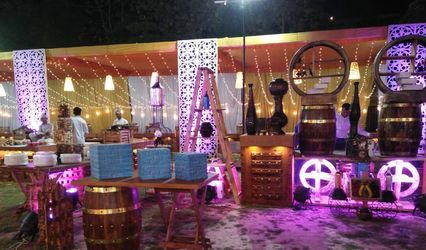 This covers crockery & cutlery arrangements, presentation and lightning of the food stalls, mineral water bottles, along with the soft beverages along with ice cubes. 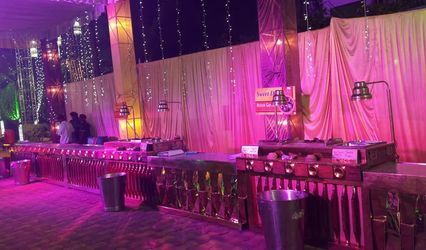 They also have a service staff that is ever ready to make your wedding a problem free scenario and also serves the food in a timely and coordinated manner to all your guests.